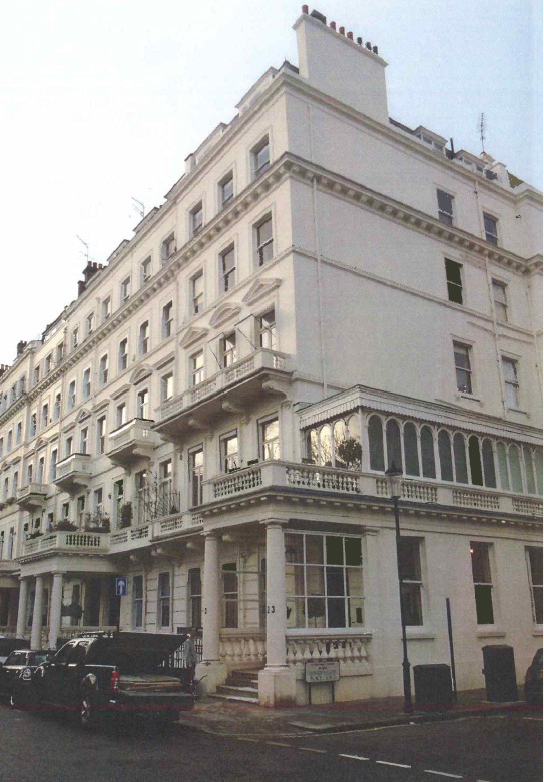 Treatment has just been completed within a communal hall in this substantial home in London. 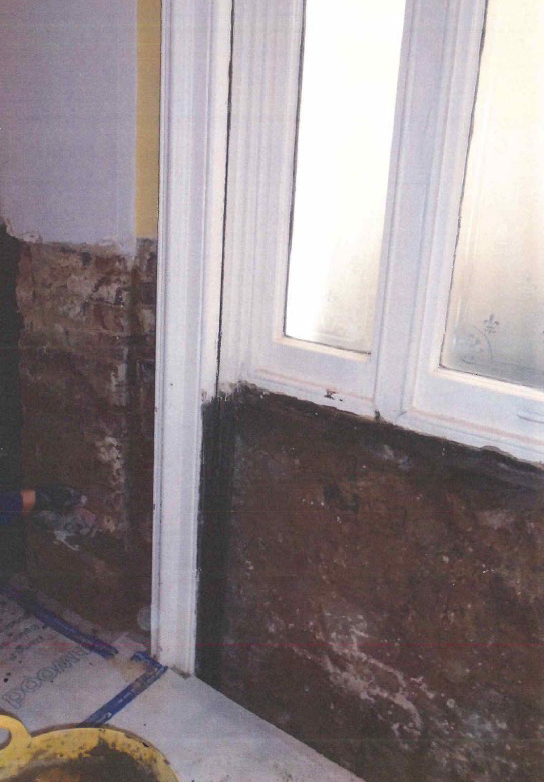 Kenwood were instructed by the client’s interior designer to assess dampness. This end of terrace conversion required treatment to the full length of the hallway area. Kenwoods operatives removed the wall plaster to reveal the bare brick work beneath. We then drilled into the mortar course and injected a damp proof fluid into the holes. As the wall was an external wall we have also drilled in and injected the external brickwork too which ensures the entire thickness of wall is protected. This provides a comprehensive rising damp treatment . The internal walls have been re-rendered and skim finished completing the treatment.